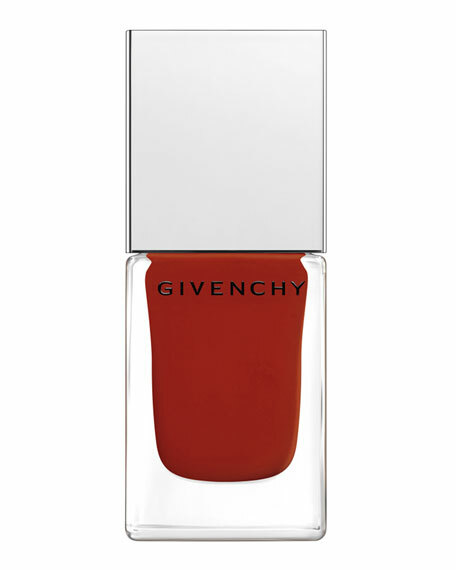 Dress your nails with this decidedly Couture polish in intense, ultra-glossy shades, that compliment any style, day or evening. The custom-designed, precision brush is wide and flat to cover the entire surface of the nail in a single stoke. For in-store inquiries, use sku #1591443.